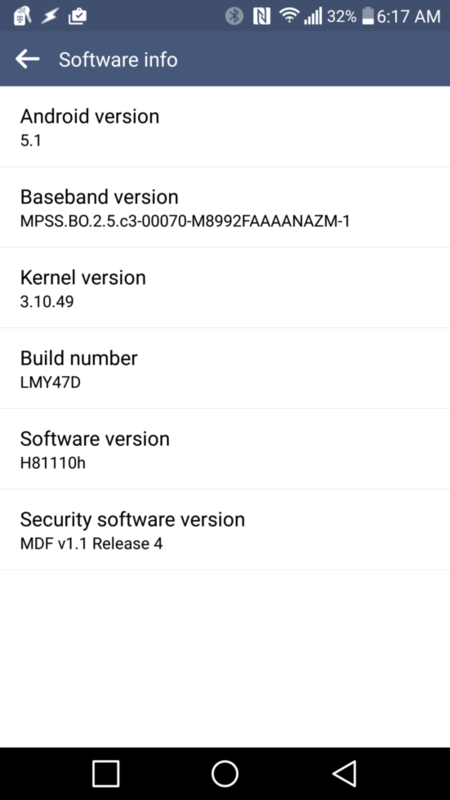 Just yesterday, the AT&T LG G4 received an update that automatically installed itself without user permission. As you can imagine, that pissed some people off, especially those who assume the update is nothing more than a root killer. 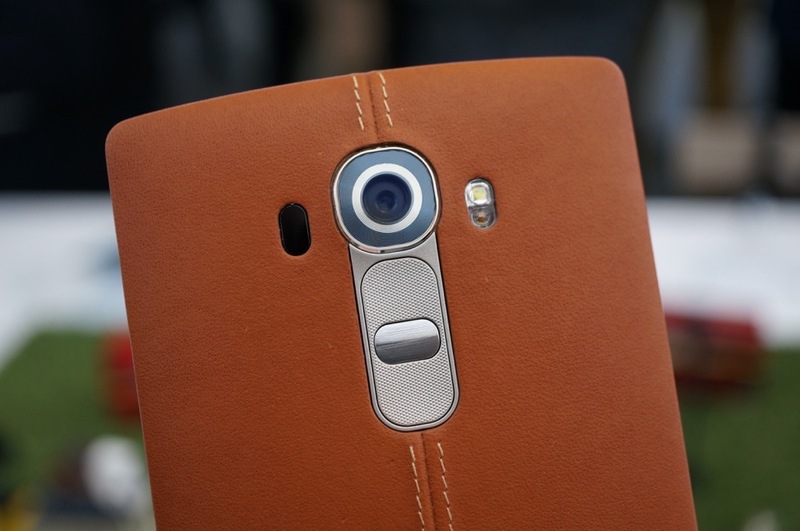 Today, a similar situation appears to be in the works for the T-Mobile variant of the LG G4. Readers of ours, as well as those in various forums, are reporting that a mysterious update is automatically installing and rebooting their phones. Not good. The update, according to T-Mobile, is “mandatory” and “improves software stability.” It rolls out as build H8111Oh and is apparently a hefty 174.10MB in size. There isn’t a changelog other than the mention of it being mandatory and improving stability. Anyone else see this update without your approval?